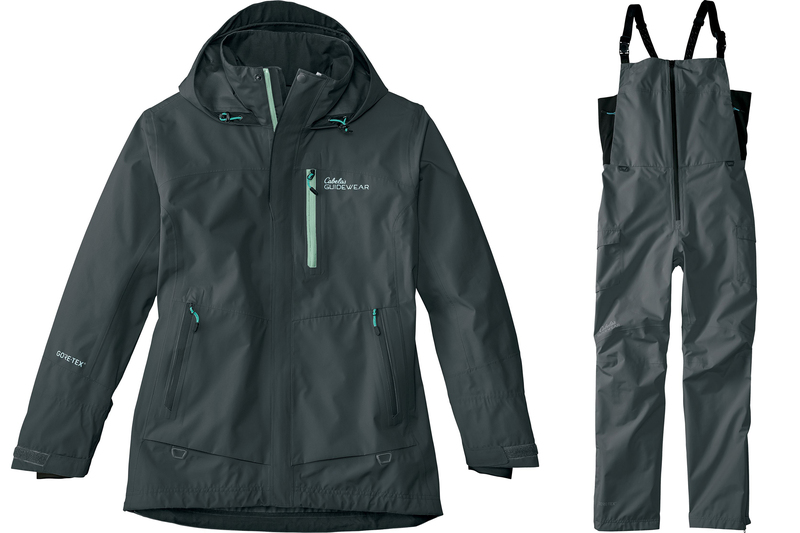 Fish in the worst conditions with the Cabela’s Guidewear Parka and Bibs. 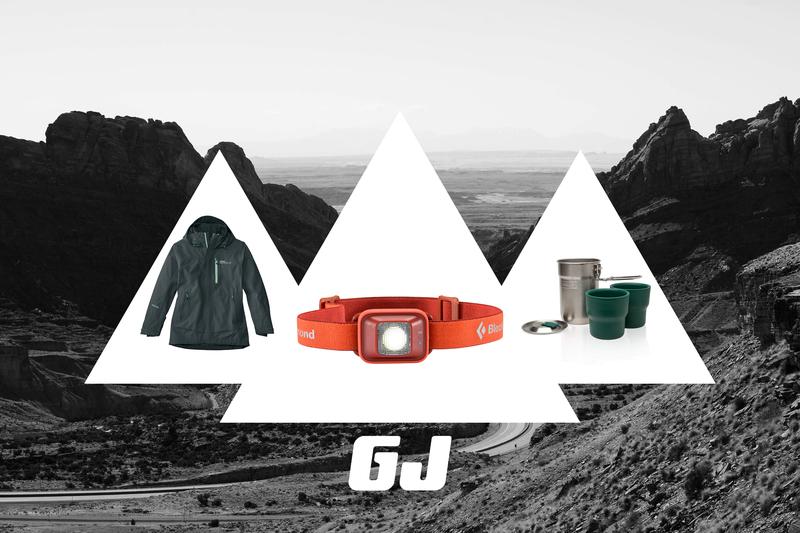 Made with Gore-Tex, these items are built to withstand rain and not overheat when you start to move. 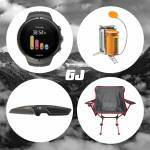 The parka has D-ring attachment points for attaching your motor’s kill switch or other accessories, and stretchy panels are incorporated into the bib legs. 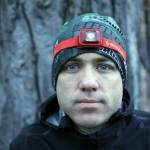 A small light with a 150-lumen beam, the Iota packs a lot of punch into a svelte package. Our reviewer found the Iota was so lightweight they barely felt it on their head. And it also had a lot of cool, unexpected features. You can change modes on the Iota by simply tapping its side, it has a lock mode so it doesn’t turn on in your pack, and it’s water resistant. Cook in the deep, 24-ounce stainless steel pot from Stanley, and serve up dinner in the two insulated cups. 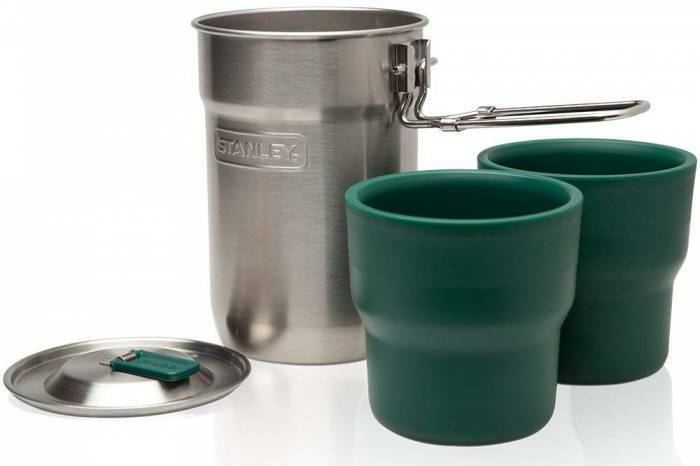 The Stanley Camp Cook Set comes with a pot and vented lid and two cups. It works over stoves or grills and is dishwasher safe. The quality stainless steel won’t rust, and it all stows away in the pot for easy transport.